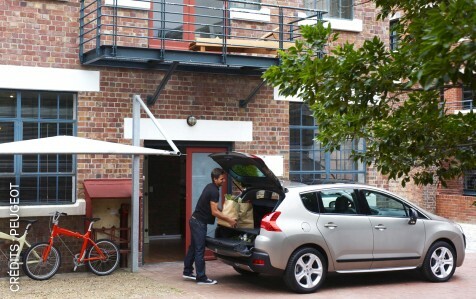 For 41% of car buyers*, the choice depends primarily on their leisure activities. PSA Peugeot Citroën wanted to keenly observe the entertainment practices and the relationships between leisure and automobile. 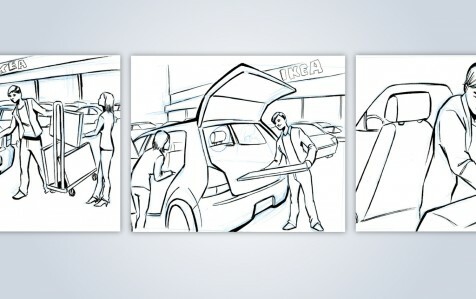 The challenge of an ethnographic research was to define specifications for the trunk of the future Peugeot 3008 car, to be perfectly in line with the daily life of consumers. * Ethnographic observation to understand the leisure practices, notably outdoor sports (windsurfing, cycling, golf) and the handling of bulky leisure objects (furniture, DIY, gardening). 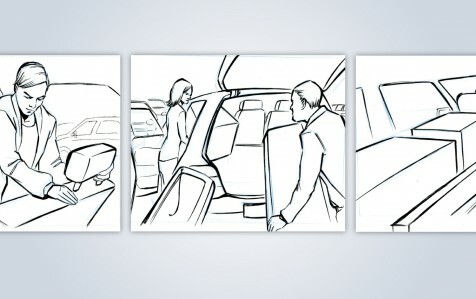 * Evolution of the trunk specifications thanks to the observation of users handling the functional mock-up of a new trunk, designed by Peugeot based on the scenarios insights. Peugeot’s first Crossover, the 3008 model, was launched in Spring 2009. 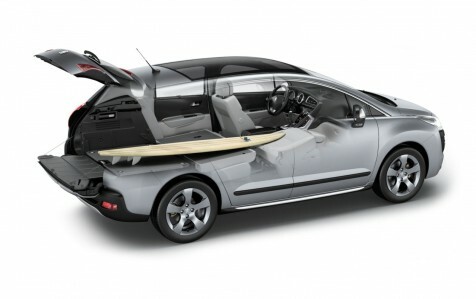 In April 2012, the Peugeot 3008 Hybrid4 took the lead of hybrid vehicles in France with 20% market share.